Follow these steps and get instructions how to redeem a voucher code in CityMaps2Go on iOS or Android. 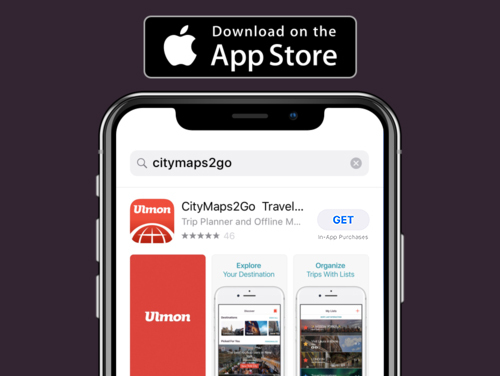 Download the free CityMaps2Go app from the App Store. Open CityMaps2Go and log in or sign up for a new account. Open https://app.citymaps2go.com/redeem in Safari and log in with the same account as in the app (Step 2). Enter your Redeem Code and click "Redeem" or "Einlösen". Download the free CityMaps2Go app from Google Play. 1. Open the redeem screen: In our CityMaps2Go app for Android you will find the redeem option in the drawer. 2. Enter your redeem code. Tap on "Redeem"